That may sound like a stiff explanation, but it’s really quite simple. E-procurement is a web-based purchasing system/network within companies and school districts that source their suppliers at the lowest costs possible. There is more purchasing power in a larger institution than with an individual, so combining the procurement with other employees and departments saves time and money. 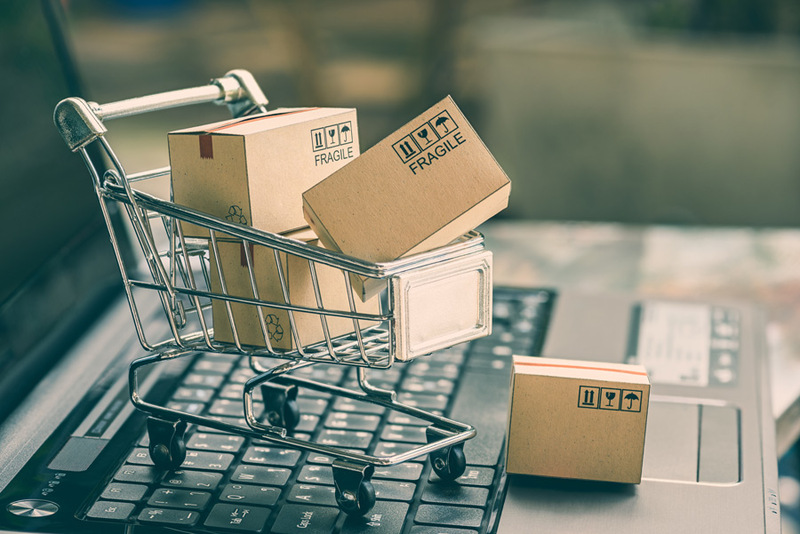 E-procurement advantages are becoming more evident as the wider understanding of its many uses becomes apparent in this age of doing more with less. The main reason companies and school districts have embraced e-procurement is to increase productivity, provide visibility into day-to-day transactions, and make it easier for users to get the supplies that they need. An e-procurement solution for managing requisitions, purchase orders, invoices, expense reports, and contracts will provide quantifiable cost-saving results. These savings can then be invested in developing new academic programs or in hiring new teachers: initiatives that directly benefit students. Makes it easier to write and analyze reports on your procurement systems. Saves you money by preventing duplicate spending and costs associated with paper-based systems. Once you’ve learned the system, e-procurement is less time consuming than traditional procurement. The electronic handling of tasks supports and simplifies the purchasing process, increasing the transaction speed. Conducting purchasing electronically makes it easier for every department to conform to company procurement standards. Electronic paperwork is streamlined and thus easier to check for errors. Plus, by consolidating your spending into one unified system, you get real-time visibility into spending habits so you can make strategic decisions to benefit your company’s bottom line. So you have bought into the idea of e-procurement. Where do you start? Many school districts and companies already use software programs from companies like Skyward and SAP. These systems are used for everything from human resources, budgeting, payroll, and asset management to employee and parental portals. It only makes sense to add purchasing to the list of benefits. The first step would be to check with your school or district office and see if your current software allows you to add e-procurement. If it is a system that has compatible e-procurement functions, Nasco can help you integrate to our system right away. Nasco seamlessly integrates with many e-procurement systems such as Skyward, EqualLevel, Ariett, and SAP — all at no cost to qualifying institutions. 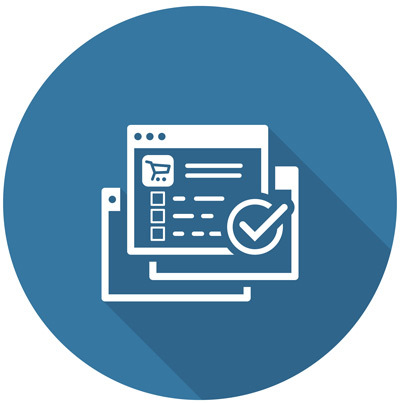 Our expert staff can help guide you to the most cost-effective way of integrating your e-procurement system. E-procurement delivers many benefits to your institution. 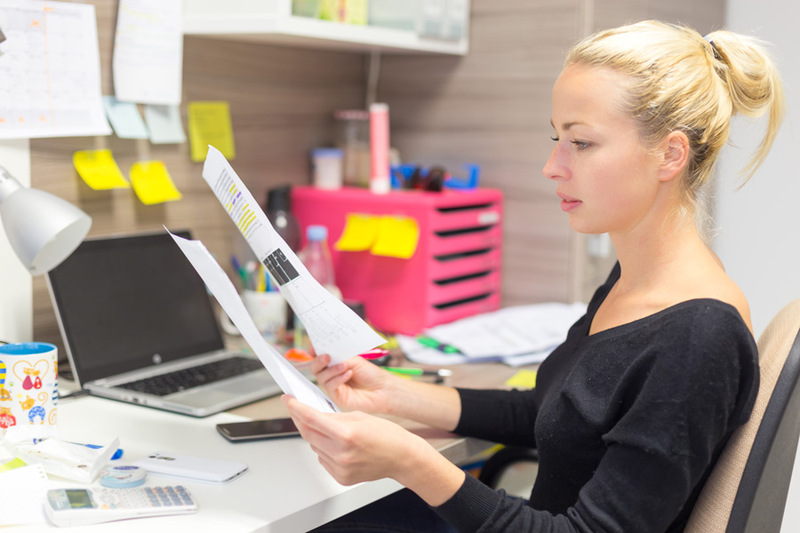 Let us help you get accurate, up-to-date information; cut down on time-consuming paperwork; spend less time ordering; and focus on what is most important – your students. Visit Nasco’s Purchasing Solutions page (https://goo.gl/qFhpWC) to get started. Previous Post Is A Professional Organization For You? Next Post Don’t Let Math Be Confusing!